With his stellar new solo release “Crossroads Moment” having recently been released in the USA, we thought it was an opportune time to catch up with the legend that is Jimi Jamison. 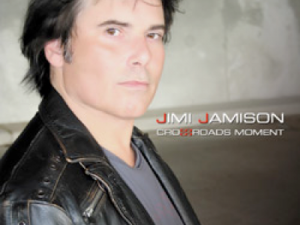 For those readers who may not be acquainted with the works of Jimi Jamison, allow us to indulge ourselves for a few moments for a quick rundown of his musical background. Former lead singer of Survivor during the era that spawned Top 10 hits in “Burning Heart” from the Rocky IV Soundtrack, “High On You” and “The Search Is Over”. Writer and singer of the Baywatch theme “I’m Always Here”, he has also contributed his vocals to recordings by artists as diverse as Australia’s very own Johnny Diesel, Krokus, Jeff Healey Band and is regarded by Billy Gibbons as the “4th member” of ZZ Top. In recent years, Jimi has released two highly regarded solo albums that illustrate that Jimi is still at the top of the game when it comes to the upper echelon of AOR/melodic rock performers. Jimi can also be found sharing the stage with Gunnar and Matthew Nelson along with the revolving cast that is “Scrap Metal”. 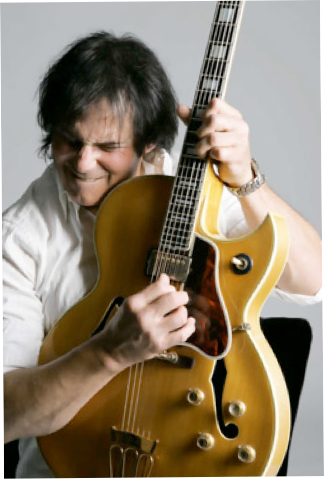 So without further ado, we present to you Jimi Jamison. Jimi thanks for taking the time to have a chat with us. Your most recent album, “Crossroads Moment” has been out now for some months, what has the response to the album been thus far? So far the response has been really great. The reviews in all the magazines and print has been better than I could have hoped for. I’m really happy about that. Whilst we have had the pleasure of living with the new album since it was first released, we were surprised when we realised it was only recently released in the USA. Was there any particular reason why it took so long to be officially released in the USA? I’m sure it had something to do with this being the first CD that Frontiers Records has released in the US. I’m not privy to all the in and outs of releasing a record in a different country but I’m reasonably sure that’s the reason. Jim Peterik who you worked with on Crossroads Moment is the songwriter of some of the most memorable melodic rock songs too ever grace our ears and your collaborations on this album are no exception. Can you give us a bit of an insight into songwriting process for the new album and the musical chemistry you have with Jim? It was kind of a unique situation. Although I pretty much handed Jim the reings as far as writing is concerned on this cd we would sit around and just talk about what was going on in our lives and all that we had been through over the past several years….. events that changed us in any way and events that happened during the making of the cd …… the songs were born out of those conversations. The songs and concepts behind Crossroads Moment, convey a reflective, positive and uplifting vibe, complimented by your vocal delivery which sublimely portrays these emotions, look no further than “As Is”. Is it stating the obvious in saying that this is something you placed high importance on with this album and your work in general? We ask this, as sometimes, this connection seems to be lost on some music artists. “As Is” is probably my favorite song on the cd and you hit the nail on the head with your observation. It sums up all the other thoughts and actions of the cd with the single line “Take me as is”. You have a bunch of shows lined up in the coming months, in the USA, UK, Europe and Spain. Are you looking forward to getting out and playing songs from the album? 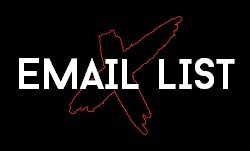 Have you put together a band yet that you will take on your UK/Europe and Spain shows? I have a couple of the positions filled and I’m using different people on shows here and there to check out the chemistry and to make sure their style of playing matches up. There are a lot of great players out there but sometimes you need more than just a great player. You are involved in the “supergroup” Scrap Metal with Matt and Gunnar Nelson and you recently played a show with Janet Gardner from Vixen and Jani Lane formerly of Warrant. How did that show go and how did you get involved with Scrap Metal? I love those guys. You couldn’t ask for a better bunch of people/musicians to play with. The show was in the Wolf Den at the Mohegan Sun Casino and what a great show it was. Jani was great but Janet knocked my socks off and of course Gunnar and Matt are always at the top of their game. If I remember correctly, we met at a show we did together and just hit it off. So now I’m an official guest member of Scrap Metal. Having rocked stages the world over (except Australia!) is there any particular performance, city or tour that stands out as being particularly memorable? Live at the Buddakan in Japan would have to be one of the most memorable performances. We filmed 2 sold out shows there for MTV. I believe they are still shown on tv now and then and the video is still available and is being re-released by Sony/BMG soon. What gives you the most satisfaction from performing and writing music? Walking into the control room and getting the feeling of being moved when listening to a song which just came from some place in your head….. and now here it is for everyone to hear. For everyone to kind of read your thoughts at the moment you came up with the idea. I suppose a lot of people would naturally think its about making money.. but for me .. it was never about money. You grew up in Memphis and still remain there. I have visited a couple of times and it is certainly a city that holds a certain charm. How do you find the Memphis of today to the city you grew up in? The charm of Memphis for me was the fact that it has such a heritage with Elvis, Stax Records, Jerry Lee Lewis, Ardent Studios, Carl Perkins, Johnny Cash and so many more icons of music today that it has grown into a place … not for the business side of music … but a place where the talent and styles of music are born. 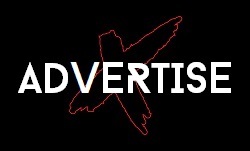 There are so many new artists building followings that I think it is still the same in that respect. Johnny Diesel…. What can I say? He is one of my all time favourites…. Never lets his fans down…. Never a bad song ….. it was such a great pleasure to get to know him and work with him… I’m a true fan. There are so many great bands that came out of Australia….. too many to name and I’m so proud to have been associated with several of them. In 1976 my band Target toured with The Little River Band on their first US tour. We were supporting acts for Black Oak Arkansas who were the biggest touring act at that time. I didn’t get to know them well at that time … all I knew was that their harmonies and songs were really good. Years later, my band and LRB performed a lot of shows together during which Glen Shorrock and I became good friends. He is really a great singer/songwriter. Time passed and Glen left the band but just recently I was in talks with LRB about being a special guest on one of their tours with them backing me. It fell through but you never know… it could happen. Another of my favorite Australian bands that I’ve done many shows with is Men At Work. Great band and Colin is really a good dude. Cobra’s “First Strike” was recently reissued, some 25 years after it’s initial release. Looking back, what are some of your vivid memories of the Cobra days and your thoughts on “First Strike” as an album, some 25 years since it’s release? You know….. it’s a even better album than I thought it was back then. We were on Quite Riot’s first tour and man…… we rocked the house every night. We really didn’t know what we had back then. Had we stayed together it could have been a really big band. With Frankie Sullivan being the only original member of Survivor left in the band, and with yourself, Jim Peterik and original Survivor lead vocalist Dave Bickler teaming up on “Crossroads Moment” with the song “When Rock Was King”, do you think this collaboration will be as close as what will ever be to a Survivor reunion? For right now……… probably ….yes. What are your thoughts on the state of where music is at in 2009? Do you take much of an interest in modern music and are there any particular artists that appeal to you? Sure, I think there is a lot of good music out there today. A lot of bands are revamping the old classics which is a good thing. I think radio should play more new music from artists who have really good track records from a few years back instead of playing just “Classic Rock” as they call it now. A lot of these groups and solo artists have some great new cd’s that aren’t being given the chance to be heard by the record buying public now. 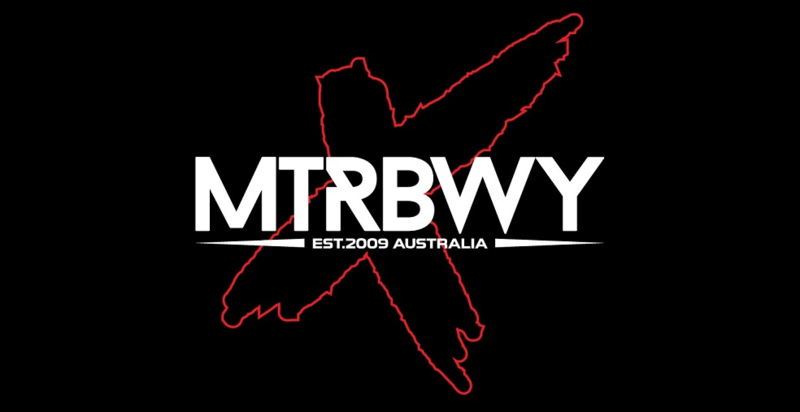 Last year whilst in Stockholm, the big rock club there played “I’m Always Here”, not once, but twice in a night and here in Melbourne, Australia we have an AOR/melodic rock band “White Widdow” who have “Burning Heart” in their setlist. Did the boy growing up in rural Mississippi and Memphis in a time when Elvis was King, ever dream that maybe one day his very own musical legacy would also reach all corners of the globe? In the liner notes for “Crossroads Moment” you mentioned how the album helped you find yourself and provide some clarity for the future. In closing, do you have anything you feel that is still unfulfilled as far as you and music is concerned? I don’t think an artist is ever fulfilled when it comes to music. Its something that gets inside you like a drug that keeps you wanting to do more, accomplish more, knowing that the greatest song you ever did is just around the corner. 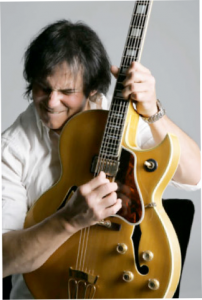 Jimi Jamison is the best singer ever….no comparison to anyone else.